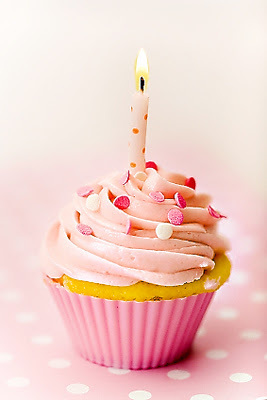 My blog is celebrating its 1-year birthday today! Over 330 posts... wow. Thanks for being part of it! Marie + Warren : Let's Polka!